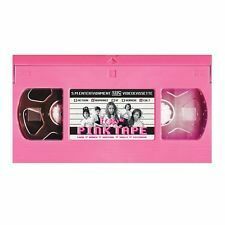 Filled with catchy, weird-in-a-good-way tracks, “Pink Tape” stands out from the usual mainstream pop affair. Title track “Rum Pum Pum Pum” compares a first love to the first time a wisdom tooth comes in, pushing other teeth aside and leaving a hole when removed. The track features a bass line with a muted guitar riff, resulting in a one-of-a-kind song. “Shadow” is also a standout track about a girl stalking a person and calling it a “date,” with an eerie, horror-esque xylophone line that meshes with the unique vocal harmonies of the members. Retro numbers “No More” and “Snapshot” feature an old-school choir-type sound but are also interlaced with a modern beat. The group also brings a funky electronic sound into the mix with “Kick” and “Toy.” “Goodbye Summer” is one of the few acoustic songs on the album featuring EXO-K’s D.O., and Luna’s vocal skill definitely shines through. The only flaw about the group is that without the overlapping loops, harmonies and funky beats, many of the f(x) members are not as strong as other artists in terms of vocal skills. However, if the group continues to release quirky, unique tunes with artful digital manipulation by producers, they will definitely stand out in the K-pop arena. “We are fighters in our prime,” K.T. Tunstall sings to her father on her new album, and the words resonate with poignancy now that he‘s gone. 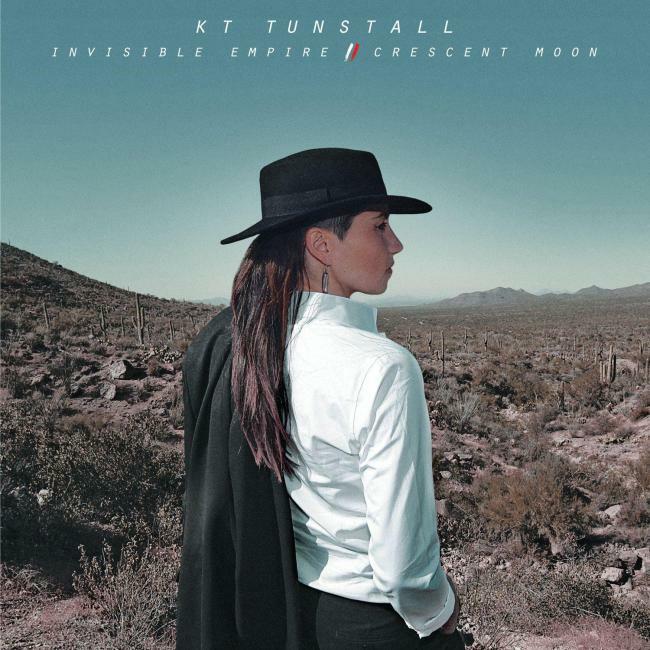 “Invisible Empire/Crescent Moon” focuses on the death of Tunstall’s dad last year, and from her sorrow sprung perhaps the best set of songs yet by the Scottish singer. She recorded the album in Arizona, where the stark desert landscape depicted in the cover art perfectly matches the musical mood. 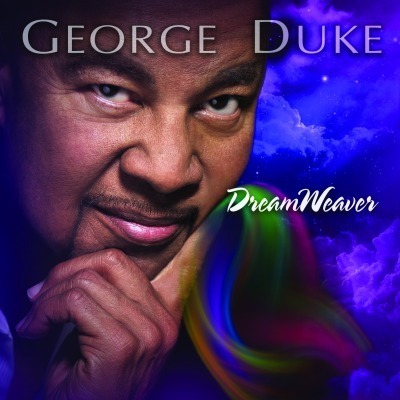 (Heads Up International)George Duke was left devastated by the death of his wife, Corine, from cancer a year ago and unable to make music for months, but the keyboardist and composer eventually overcame his grief to create an inspiring collection of mostly original compositions called "DreamWeaver." The mid-tempo "Stones of Orion," which pairs Duke on acoustic piano with longtime collaborator Stanley Clarke on upright bass, is a gently swinging modern jazz composition that recalls his early days with Cannonball Adderley’s band. Duke also assembled an impressive lineup of soul and R&B vocalists, including Lalah Hathaway, Jeffrey Osborne and BeBe Winans on the uplifting, gospel-influenced "Change the World,’‘ which takes after Michael Jackson’s "We Are the World." "Ball & Chain," written by Teena Marie for a jazz album she planned with Duke, is one of the late powerhouse singer‘s last recorded performances.